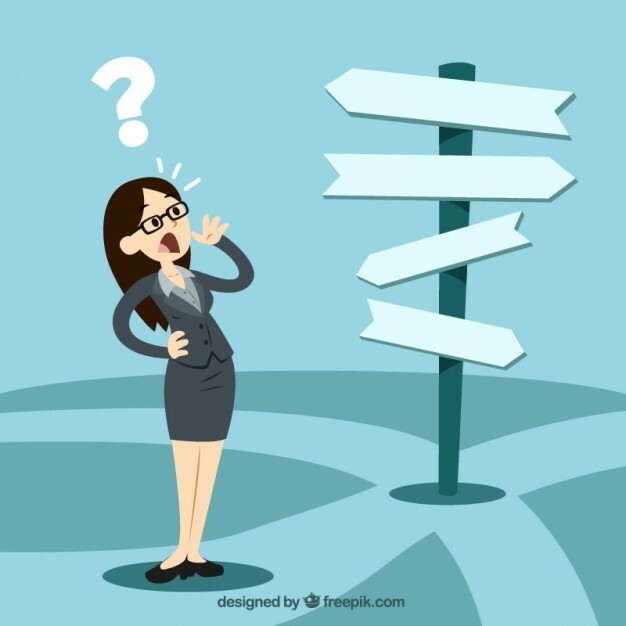 Home Blog Career Quandary: Should I stay or should I go? Question: “I've been offered a great opportunity with another company but I'm happy where I am. I'm worried about taking a risk with an organisation I’m not familiar with but at the same time I fancy a change as I've been in my current job for 10 years. Should I stay or should I go?" Ten years with one firm is a long time these days. On average, people tend to move every three to four years. You face an interesting juncture in your career. You may be reaching a point where you’ll need to decide whether you remain with your current company for the rest of your career. Firstly, I would recommend that you ask yourself what it is you want to achieve in your career, and then ask yourself: “Am I going to achieve my career aspirations in my current role?” This should provide a good base from which to formulate your decision. When evaluating your current situation, try this exercise. How important are the following to your career? Score each of the above out of 10, 1 being the lowest and 10 being the highest and then do the same for the role you are considering taking. In my experience, people rarely regret making a move, even if the next position turns out not to be the one you quite hoped for. It will have spurred you into getting out of your comfort zone and opening your eyes to new opportunities. If it has to be a stepping stone then so be it, as it will almost certainly push you forwards to achieving your ultimate goal. Is the worst case scenario that you fear, a realistic possibility at the end of the day? Probably not, so you should take a more balanced view on things. If you are frustrated in your current role but would really like to remain with the company, then you should be taking steps with your manager or director to address things. A good employer should respond positively to any issues you raise as long as they are fair and reasonable. Burying your head in the sand and hoping things will improve won’t work. Identify what you want to change, ask yourself if it is reasonable and in what time frame. Seek the opinion of a couple of people whom you trust and listen to their comments. Lastly identify the fears you have about the new company and the role and write these down. Can they be addressed with the firm? This is your best opportunity to negotiate on any aspects you are not happy or comfortable with. How the firm handle your concerns will be a good measure as to how suitable an organisation and future employer they will be for you.